The Half Marathon Trail Series features several half marathon trail runs over the course of the year, designed to both wet and sate trail runners’ appetites for this wonderful distance! The different events offer courses at a variety of venues, each with a unique beauty and challenge. Run three or more to earn a full series score. See how you compare to others in your age group, or challenge yourself to go the distance three times this year. Use the red registration button below to register for multiple Half Marathon Trail Series events at once. Register for two races to get a 5% discount on your entry fees, three races to get a 10% discount, and four or more races to get a 15% entry fee discount! Participation counts! 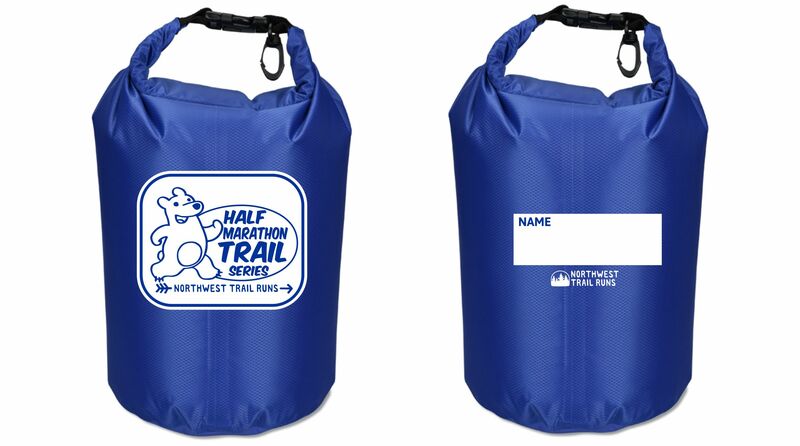 Runners that participate in 4 Half Marathon Trail Series events will receive a dry bag for storing clean clothes, shoes, etc. for post race activities! We are excited to announce Ascent Outdoors as a 2019 Half Marathon Trail Series sponsor! Ascent Outdoors will be providing prizes for series winners in each age category along with prizes for each of the half marathon raffles so make sure to stick around after your half marathon finish! Your best 4 performances in the Half Marathon Trail Series will rank you in the series standings! 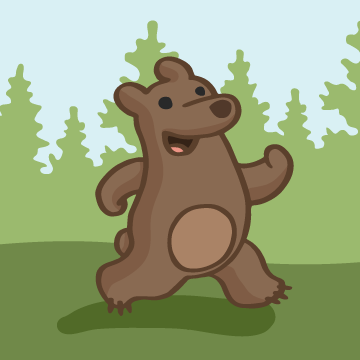 If you want to do more events, that’s awesome, because it gives you another chance to improve your score. If you complete any of the Half Marathon Trail Series events, you are automatically entered. The top series participants receive special recognition and free entry to a future trail run to be announced.